The generous amount of rain brings mosquitos. Are you ready to take them head on and find the right mosquito control products for your family? 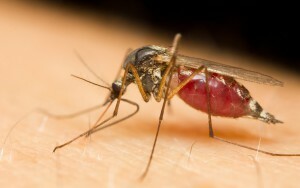 Fertilome offers tips on how to control and repel mosquitoes and insect pests this season. Stop by Lochte Feed and General Store to speak with our experts on how to treat insects and pests indoors and outdoors today. This entry was posted on Friday, May 12th, 2017 at 8:24 pm	and is filed under News & Updates. You can follow any responses to this entry through the RSS 2.0 feed. Both comments and pings are currently closed.